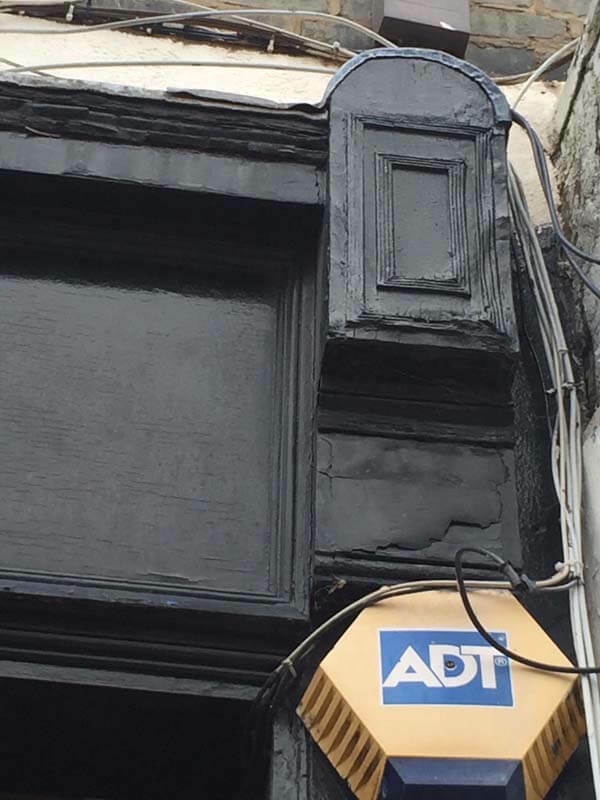 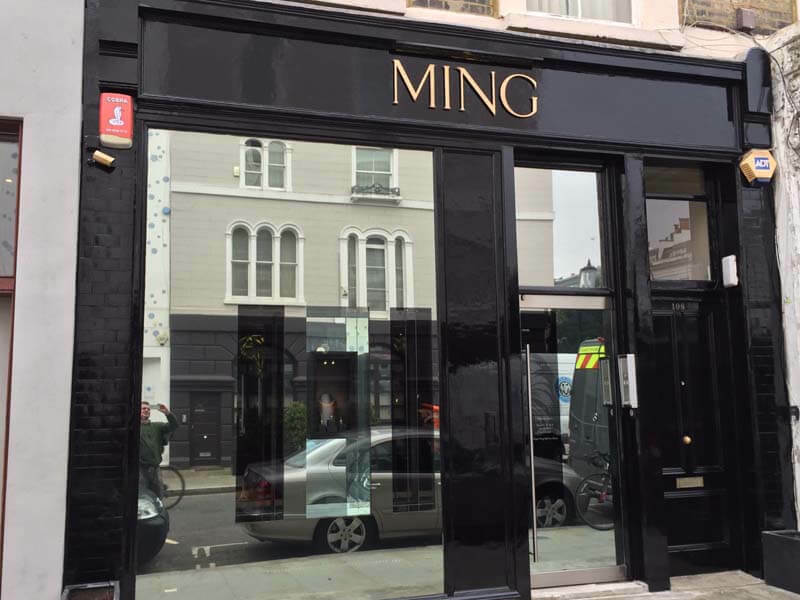 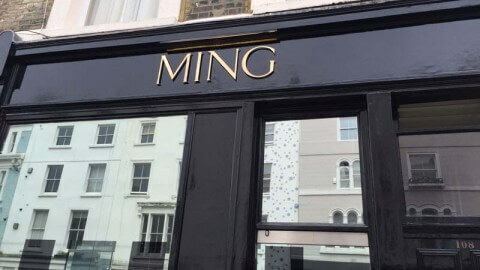 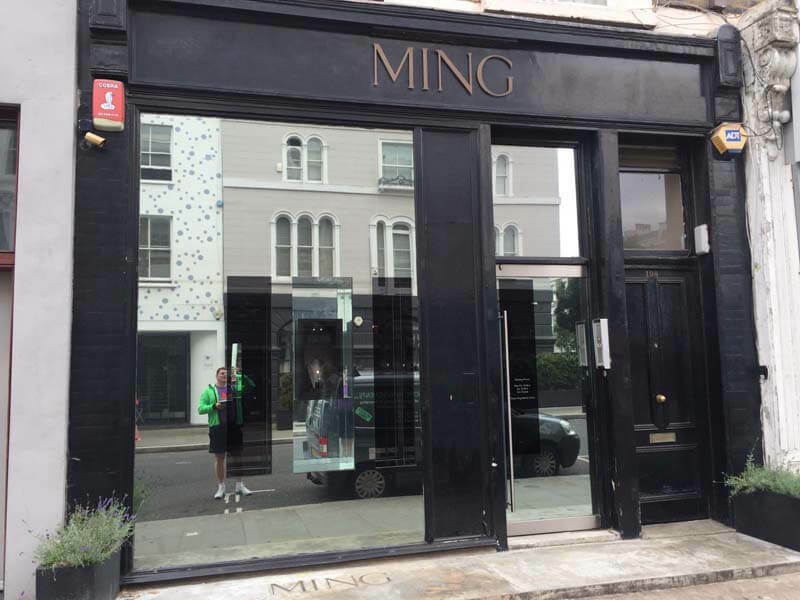 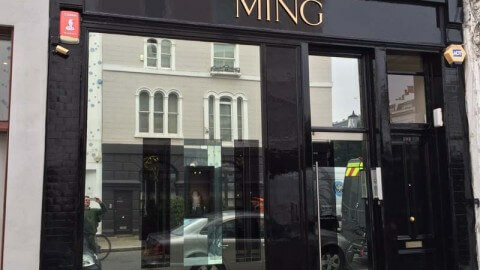 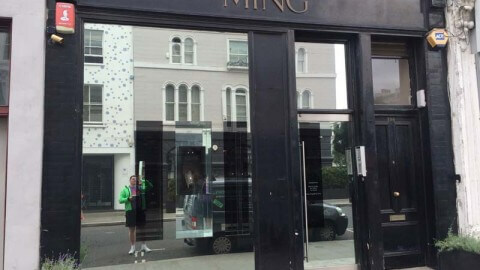 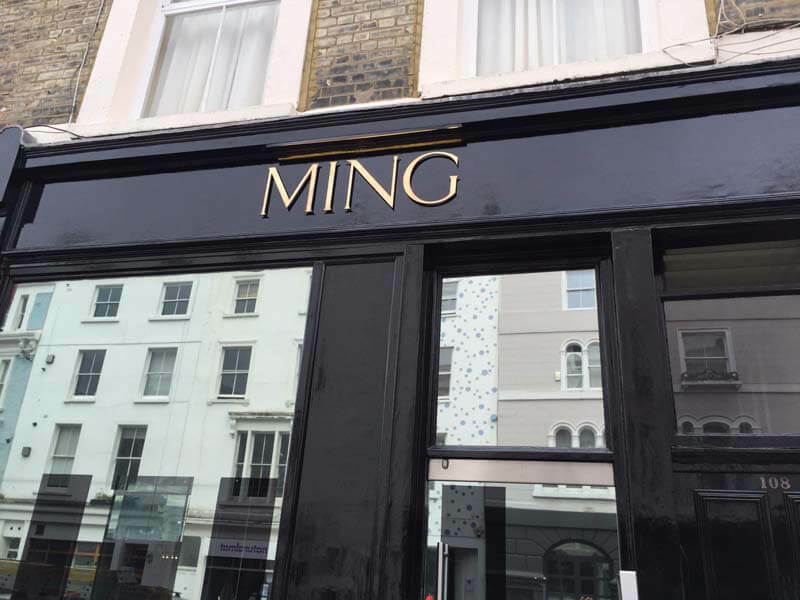 Recently we performed a renovation of MING pub in London. 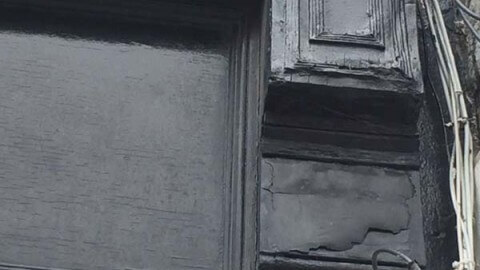 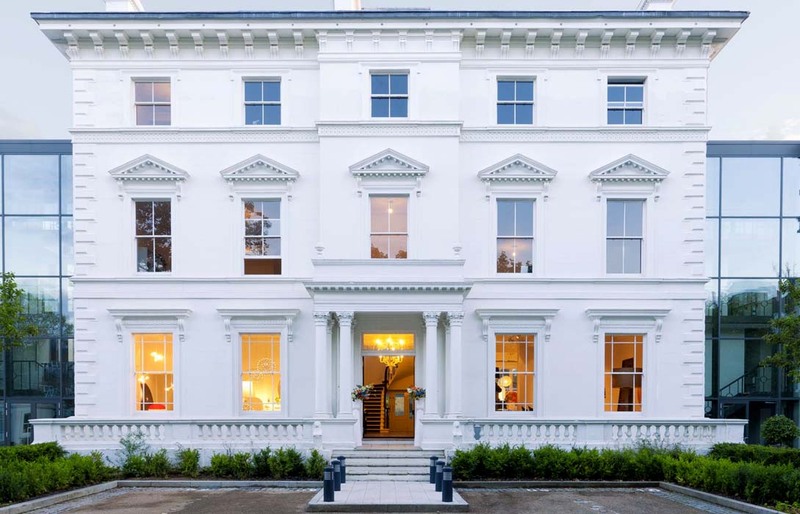 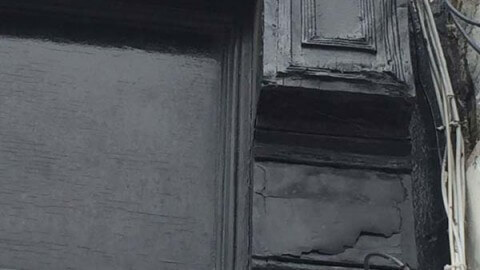 After many years there were many cracks on the front elevation of the building which did not make a good impression on their guests. 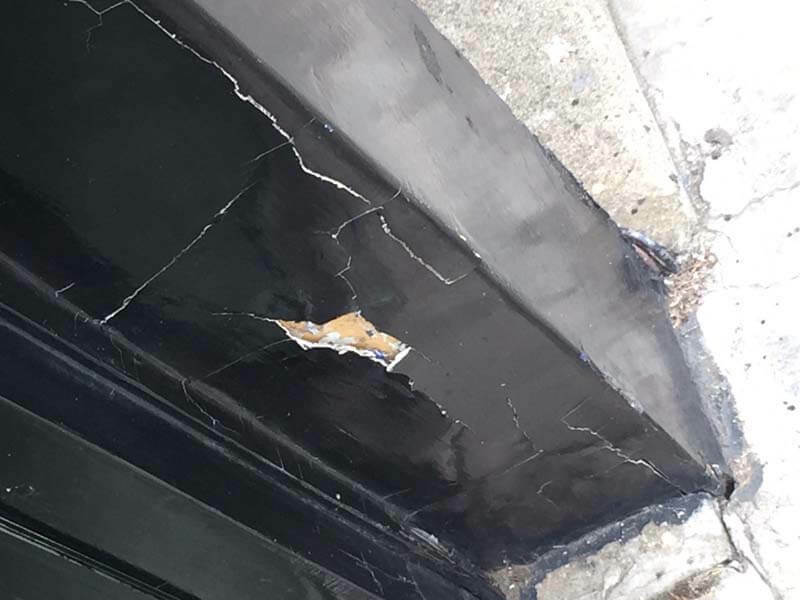 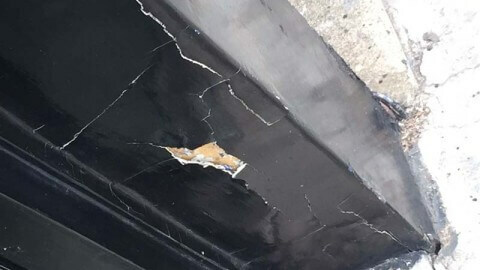 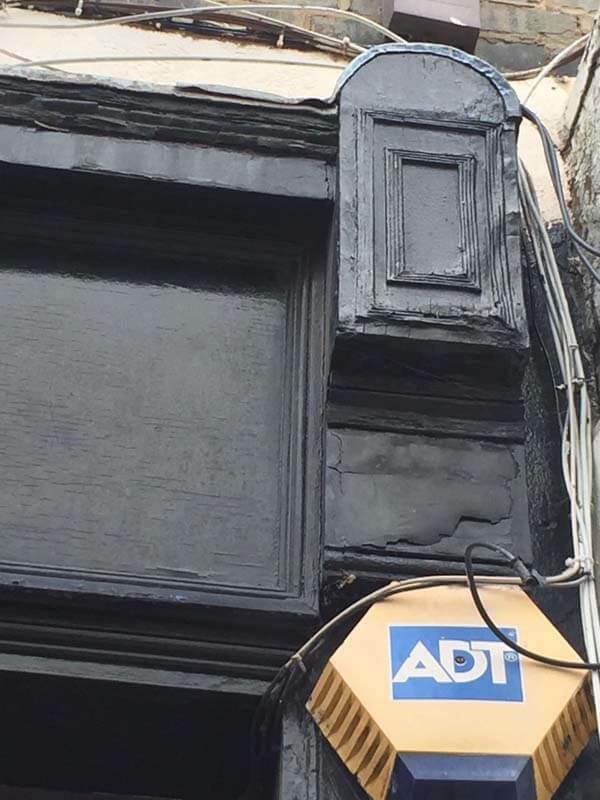 We had to fix all of the cracks and repaint the entire front of the building.